Not everyone in Poland has made it to Warsaw to visit POLIN Museum of the History of Polish Jews. But this summer, the museum came to them. 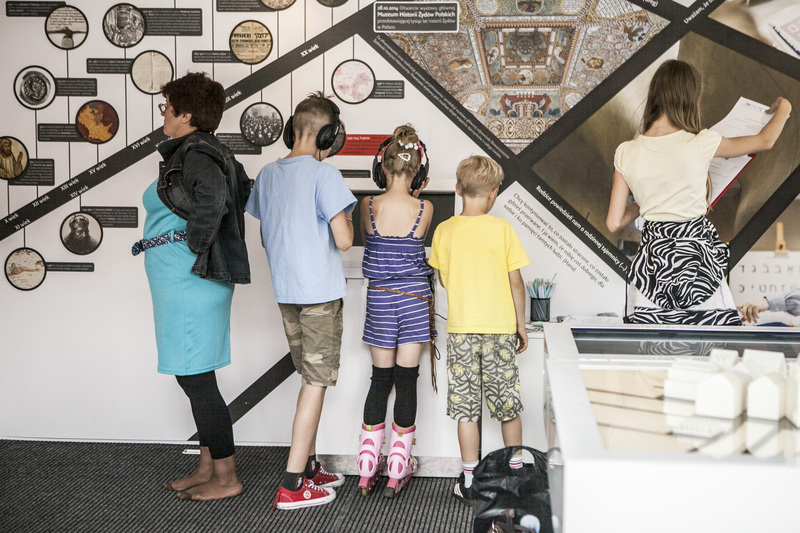 This was the second annual tour of the “Museum on Wheels,” a traveling exhibit that presented POLIN Museum to 22 cities, including four music and cultural festivals, across the country over four months. 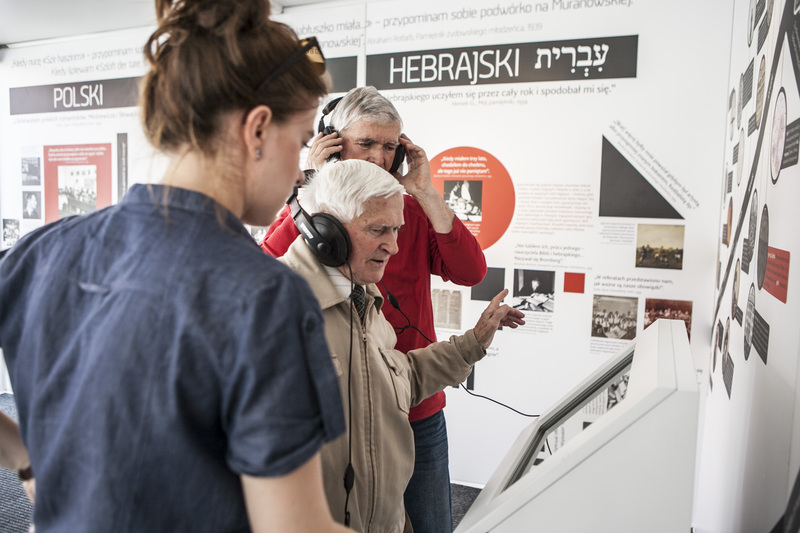 The exhibit included a video kiosk where visitors could watch testimony clips from the Visual History Archive of Holocaust survivors talking about life before World War II in the cities Museum on Wheels visited. 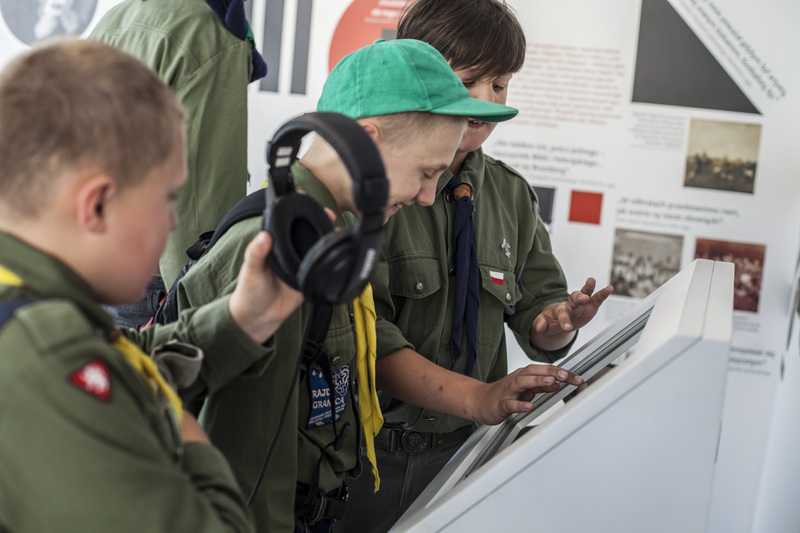 POLIN Museum has full access to the Visual History Archive and has incorporated testimony throughout its educational programs. 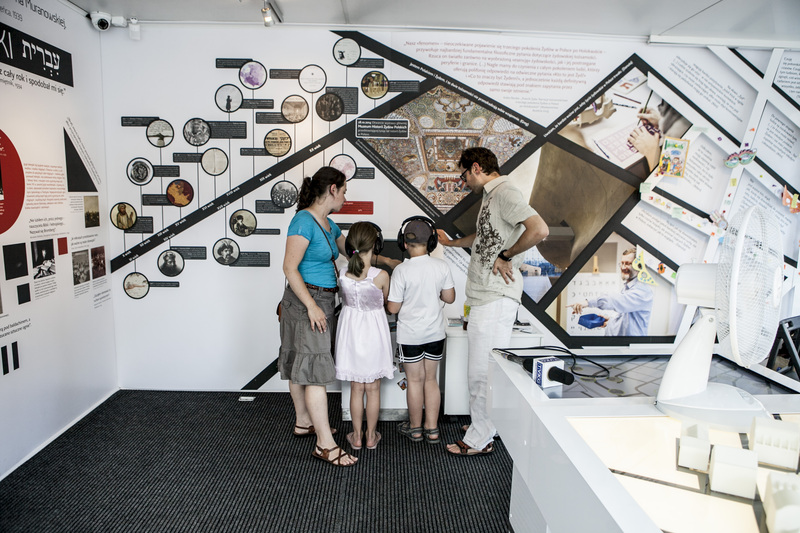 A total of 14,275 people visited “Museum on Wheels.” Accompanying the exhibit itself was a program of events including workshops, games, lectures, meetings with representatives of the Jewish religious community, Jewish cemetery cleanups, film screenings, museum classes and more. Monika Koszyńska, USC Shoah Foundation consultant in Poland, said POLIN hopes to continue showing testimony clips during the next “Museum on Wheels” tour in spring 2016.